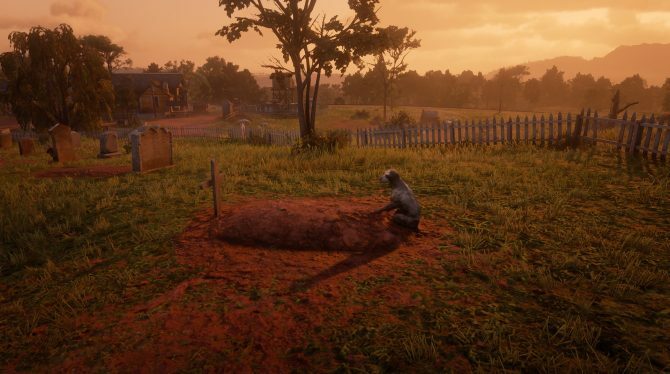 Some faces new and old have begun appearing in new ads circulating for Red Dead Redemption 2 ahead of its release this coming fall. 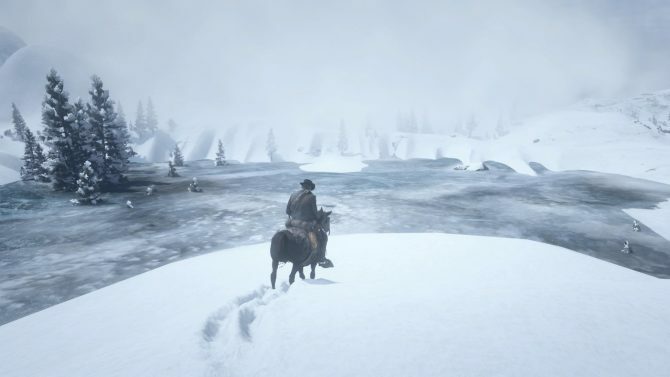 As one of the biggest games of the fall, any bits of info on Red Dead Redemption 2 can offer some tantalizing new details on the eagerly-awaited open-world Western, and new character art has begun popping up in the wild ahead of its release this fall. 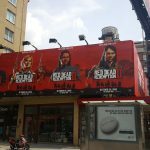 Photos have popped up online showing new billboards and ads starting to appear for Red Dead Redemption 2, with a close up look from a Rockstar employee showing some new character art of old (and new) faces that we can expect to see in the highly-anticipated sequel. 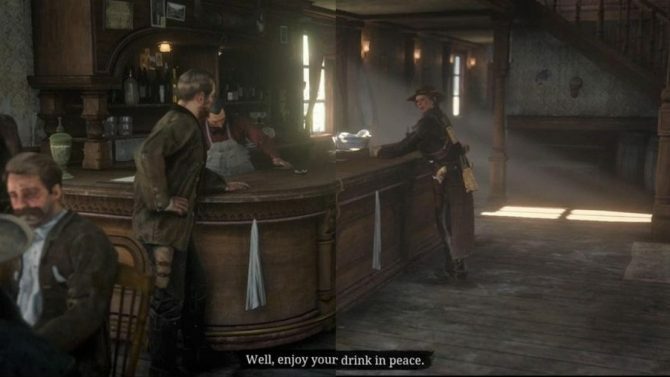 The art itself is headlined with the caption “Outlaws for Life,” and the left side of the ads show some new artwork featuring several characters from the upcoming Red Dead Redemption 2. 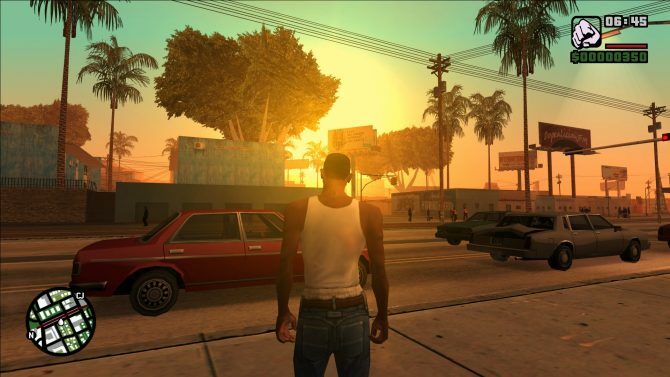 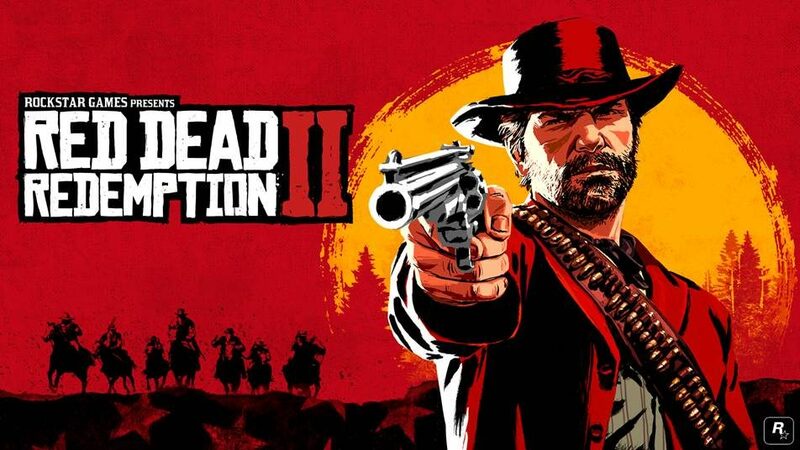 Specifically, that includes faces from the last game like John Marston and Dutch Van der Linde, while two other characters are also alongside them, a dual pistol-toting woman (who could potentially be Bonnie from the previous game) and a character that appears to be of Native American descent. 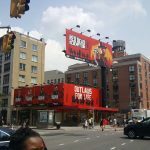 The billboards shown in the photos are from New York City, so it should only be a matter of time before we start seeing them make their away across the country.